When Instagram introduced Instagram Stories, it was widely criticized for its lack of originality and being a Snapchat clone. Move forward two years, and Instagram Stories now has over 400 million daily active users, more than double that of Snapchat’s daily user count. 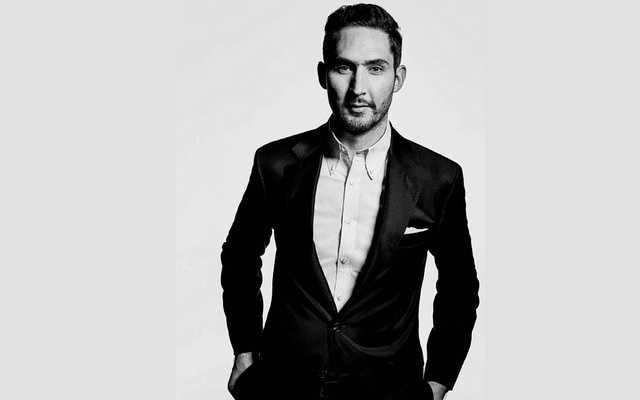 In a recent Interview with The Verge, Instagram co-founder and CEO, Kevin Systrom discussed the key aspects behind the success of Instagram Stories, and how a continued drive for introducing unique features gave it an edge over Snapchat. It really goes against the idea that companies can’t adopt these things and make them their own. My position had always been that this is a format, and I still believe that. The question is going to be, do we have a unique vision of our own? A lot of what you’ve seen over the last year or so backs that up. Systrom’s take on a ‘unique vision’ from a user’s perspective for Instagram Stories has certainly paid off handsomely. Just take a look at the sheer number of features which have made their way to Instagram Stories in the past 12 months – shopping links, ability to repost Stories, transparent GIFs, question stickers, ability to add music to stories, emoji slider stickers for gauging reactions, cross-platform stories sharing, IGTV are just a few of the features which have pulled in a large number of users.